Persona Q2: New Cinema Labyrinth has been confirmed to be coming to North America on June 4, 2019 and will include a Collector’s Edition with some additional goodies. Those who want the game only can get it for $39.99 for their Nintendo 3DS. 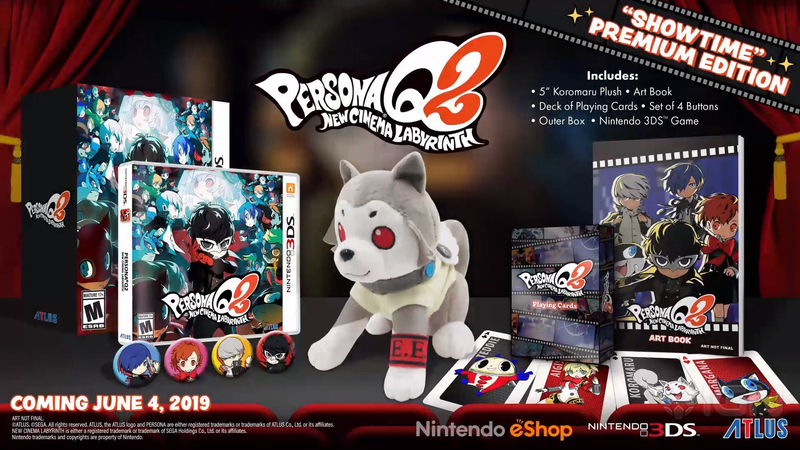 Meanwhile those with a spare $69.99 can get the game, a 5″ Koromaru plush, an art book, four buttons of each protagonist, and some playing cards of characters Teddie, Aigis, Koromaru, and Morgana. Those who purchase the base game at launch or pre-order will get a special version which includes the buttons, similar to Persona Q‘s launch edition including some playing cards. 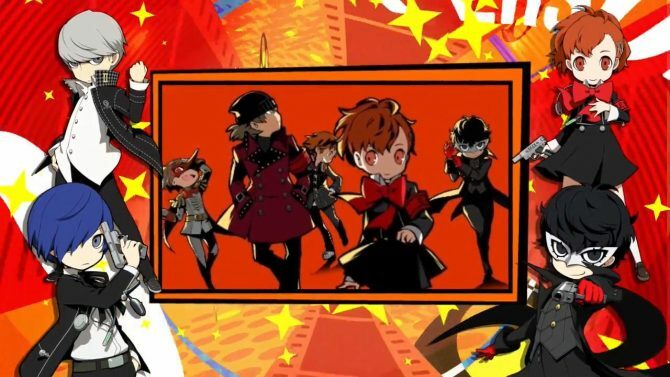 Persona Q2: New Cinema Labyrinth is themed around films with each dungeon focusing on a specific movie genre. Japanese voice over is available with English subtitles and the UI is heavily inspired by Persona 5‘s stylish presentation. Combat is focused on discovering and exploiting enemy weaknesses to specific elemental or status effect types in order to boost your own attacks with various bonuses. 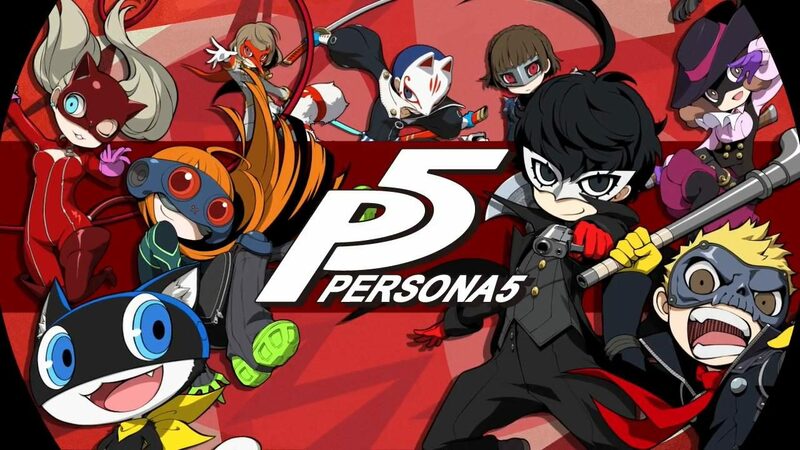 Having already released in Japan back in November of 2018, North American fans have waited with baited breath for the confirmation that the follow up to Persona Q: Shadow of the Labyrinth would be localized for their Nintendo 3DS’. 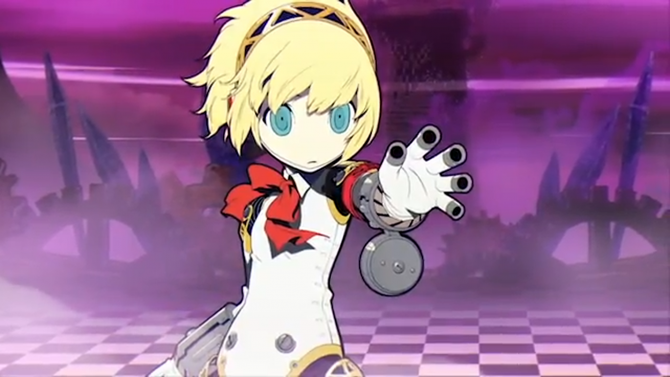 Persona Q takes heavy inspiration from Etrian Odyssey, a dungeon crawler also from Atlus, with players drawing their surroundings on the map screen as they explore the depths of various dungeons and fight enemies. 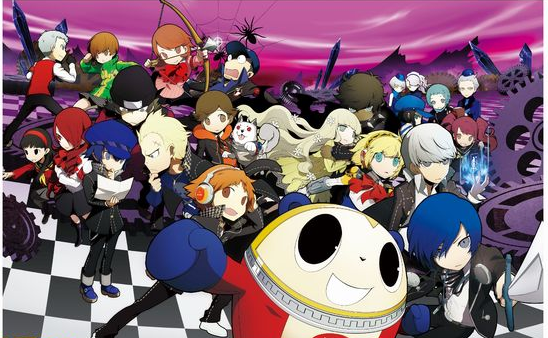 Persona Q also combines the cast of recent Persona games, with the first game combining Persona 3 and Persona 4. 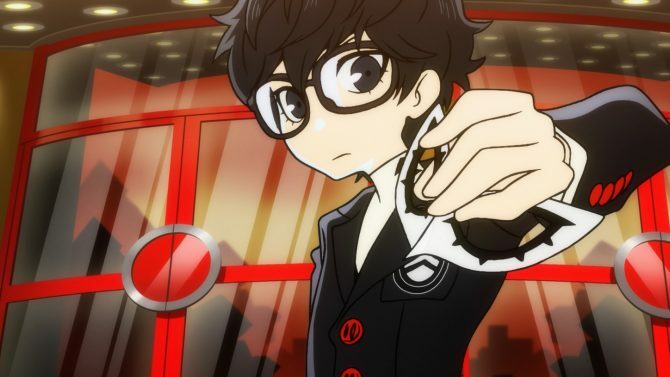 This time, Persona Q2 will introduce the cast of Persona 5 and the female protagonist of Persona 3 Portable into the mix as well as a new original character named Hikari, similar to Persona Q which introduced original characters Zen and Rei. You can get Persona Q2: New Cinema Labyrinth on June 4, 2019 for the Nintendo 3DS and you can view the collector’s edition below as well as watch the introduction video in the video farther below.